As the number of students enrolled in MBAs grew (and especially since 2008), companies seem to have stopped being as willing to pay for employees’ tuition fees as they once were. With the right research and pitch, however, employers can be persuaded to invest in an employee’s education. 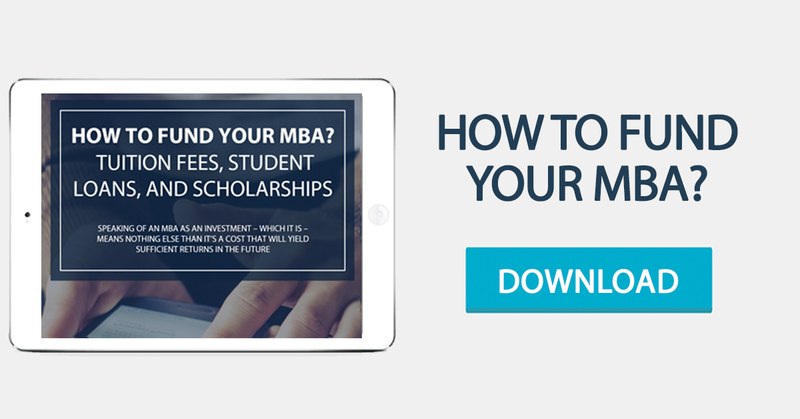 This blogpost discusses the right steps to approach your employer to finance your MBA. Before asking your employer to listen to you about financing your MBA, make sure you understand the culture of the company you work for. Different companies have different policies when it comes to employees’ education, and you should make your move fully aware of who to approach and what to expect. Talk informally with your colleagues and find out if there is an internal professional development program for employees. If so, does it cover MBAs? What conditions must the employer / MBA applicant obey in order to be granted financial assistance for tuition fees? Remember that some companies have protocols with specific MBA programs and/or teaching institutions. Another important aspect of this research concerns the decision-makers. If you work for an SME, it’s likely that you know the person that decides whether to contribute for your tuition fees or not. In smaller companies, the decision process also tends to be more flexible and conducted on a case-by-case basis. On the other hand, large corporations usually have education programs already in place and the decision is up to HR or Heads of Department. Knowing who you need to impress and persuade is vital to your success in this endeavor. Build your pitch around deliverables. A conversation about your company’s contribution to the payment of MBA tuition fees is very similar to the discussion of a raise; if you don’t focus on deliverables, your request will be perceived as an expense instead of an investment. Look at your resume and at your current responsibilities within the company and determine how an MBA will help you do your job saving the company time and money. Maybe your enhanced skill set will eliminate the need of outsourcing certain tasks, or of hiring another employee. Maybe you can study a problem the company’s dealing with during your MBA, using tools and classmates’ viewpoints only an MBA makes available. Be creative, think outside the box and ask your co-workers for help, particularly if one or some of them have taken MBAs. If your employer is to invest in your MBA, you must convince him of your ability to use what you’ll learn; ultimately, the investment will be in you. Outline your MBA’s costs and benefits for the company in a clear Excel sheet, and make sure to include other sources of funding. Once your pitch is ready and in full compliance with the company’s policies, schedule a meeting with the ultimate decision-maker and be prepared to negotiate. Don't present you case by email, you should do it face-to-face! Choose your timing carefully and allow for enough time for an in-depth discussion of your plans. If you’ve done your homework properly, you should be able to steer the conversation from “Should you finance my MBA?” to “Why should you finance my MBA?”. Plus, and like in any other negotiation, you mustn’t enter it without knowing your baseline, that is, how much money you actually need to be able to proceed with your application or enrolment. Depending on the program, don't forget you'll also need some time (Fridays off, intensive weeks or international immersions). 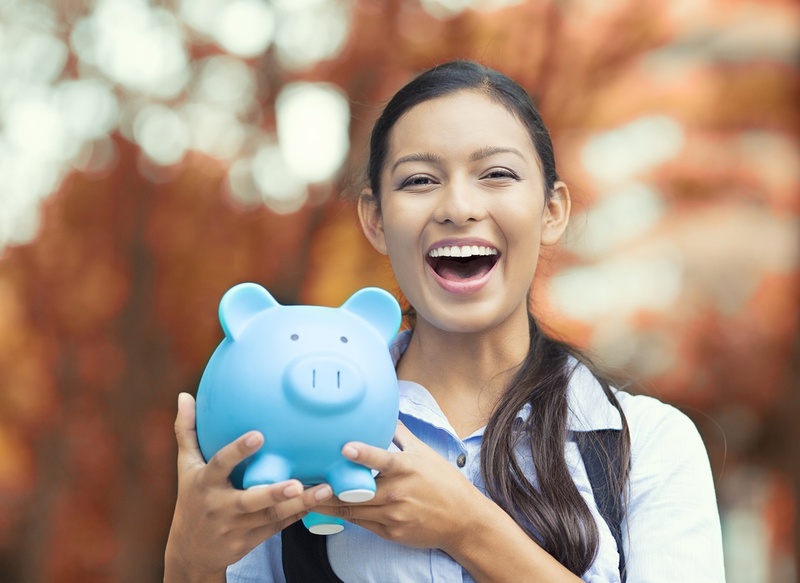 For your employer, even a partial investment in your MBA can be highly profitable. Good research, a fact-based pitch and a flexible negotiation stance will certainly guarantee that you’re listened to. Good luck! If you wish to know more about this topic, feel free to contact us.